If you live in Phoenix, you may have seen one of Waymo's 600 autonomous Chrysler Pacifica Hybrids ferrying passengers around town. You may have even been one of the riders. You're likely to see a lot more of them, too. Today, FCA announced that it will deliver up to 62,000 additional Chrysler Pacifica Hybrid's to Google's automated driving technology company. The expansion of the partnership between FCA and Waymo goes beyond growing the fleet. The companies have also announced that they're considering making Waymo's tech commercially available to FCA vehicle retail customers through a possible licensing partnership. FCA would build the cars, and Waymo would provide the self-driving system. "FCA is committed to bringing self-driving technology to our customers in a manner that is safe, efficient and realistic," said FCA boss Sergio Marchionne. Waymo CEO John Krafcik added, "Waymo's goal from day one has been to build the world's most experienced driver and give people access to self-driving technology that will make our roads safer. We're excited to deepen our relationship with FCA that will support the launch of our driverless service, and explore future products that support Waymo's mission." That service, expected to launch later this year, will allow the public to use Waymo's app to hail a ride from one of its self-driving minivans. To date, vehicles equipped with Waymo automated driving tech have logged over 6 million cumulative miles in testing. As of late last year, Waymo's self-driving cars needed far less human intervention than the competition. 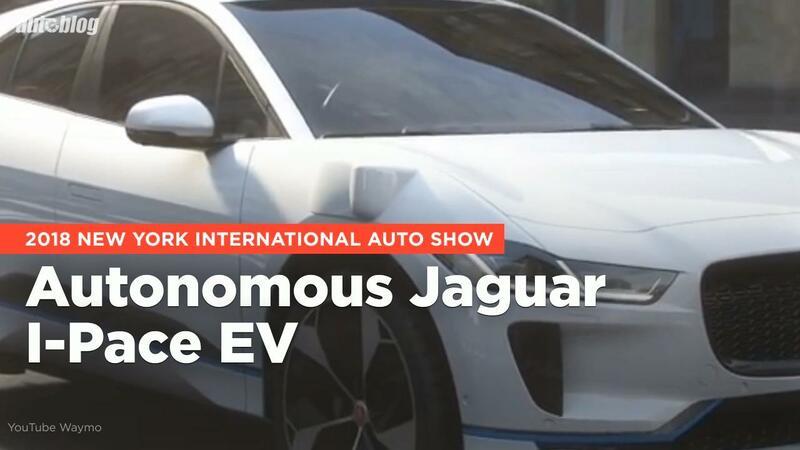 Earlier this year, Waymo also announced a partnership with Jaguar Land Rover to deploy autonomous Jaguar I-Pace EVs. The plans for an expanded partnership come on the same day Japan's SoftBank announced a $2.2 billion investment in GM's Cruise self-driving division.